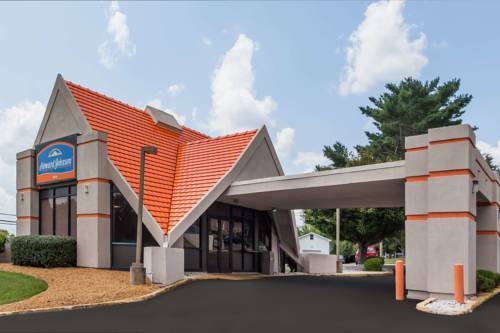 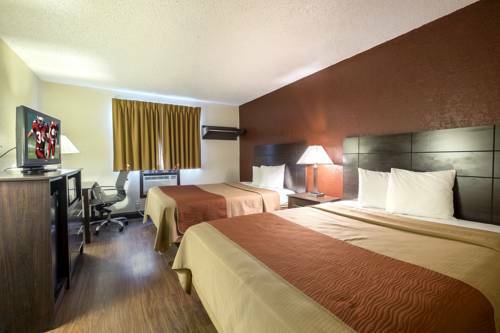 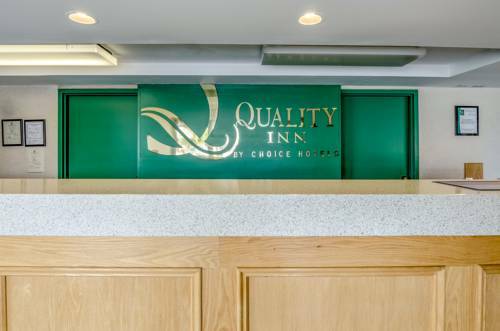 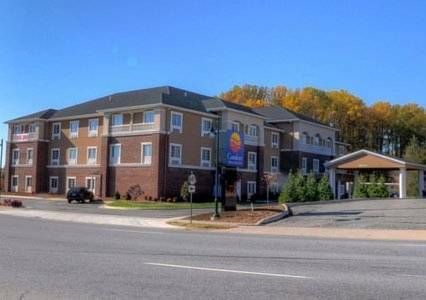 wonderful meals, and if you want to eat something at Best Western Culpeper Inn but don’t want to walk out of your room, you can call room service. 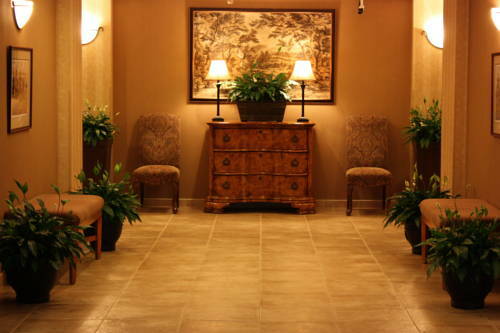 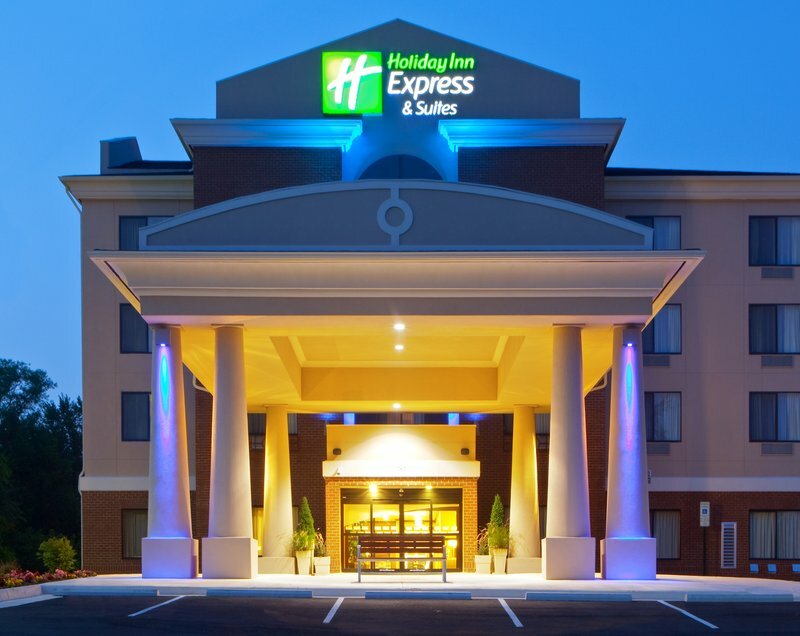 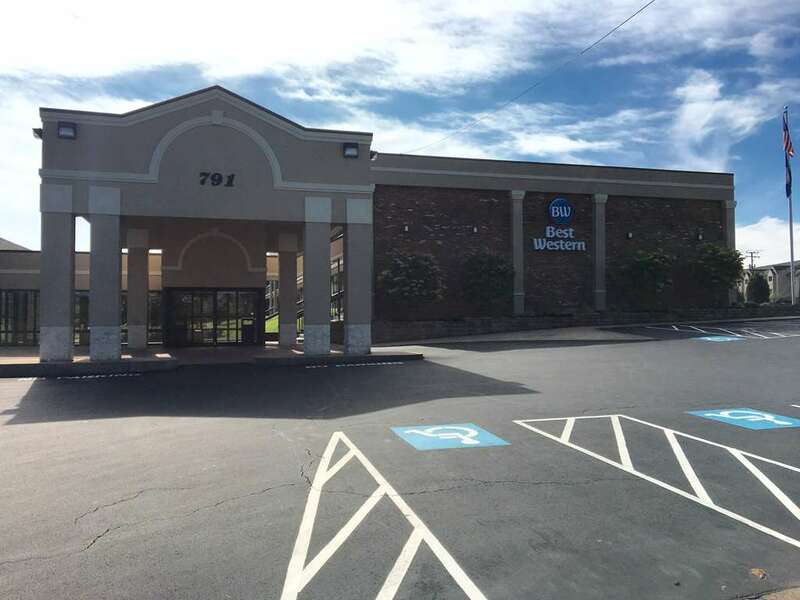 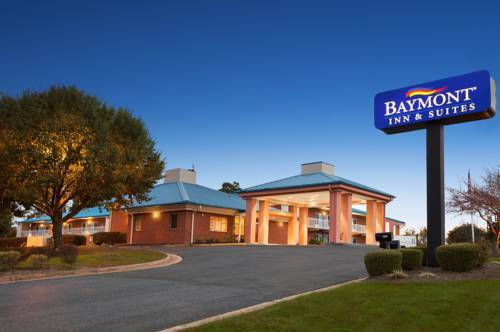 These are some other hotels near Best Western Culpeper Inn, Culpeper. 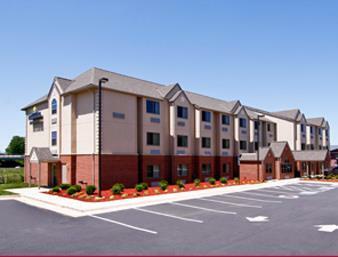 These outdoors activities are available near Best Western Culpeper Inn.